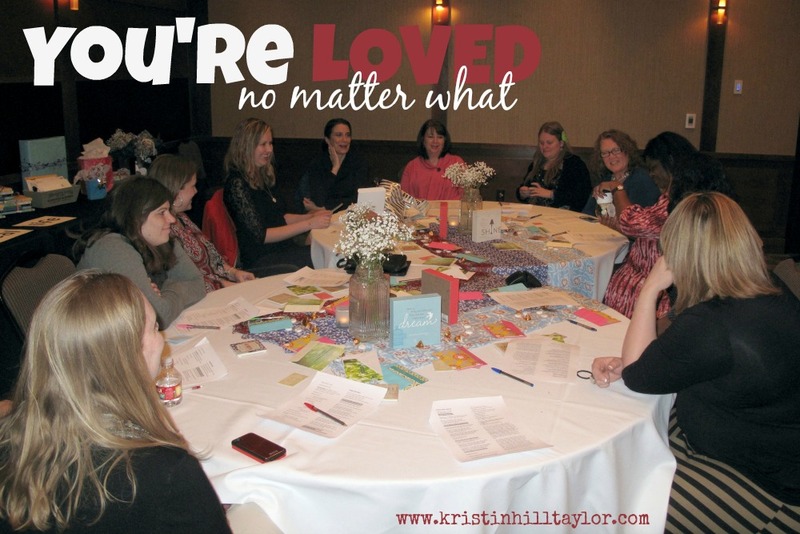 As I invited other women to join me for an online book study of “You’re Loved No Matter What,” I realized I wasn’t alone in needing this message. Starting March 16, we’ll discuss a chapter a week. I’m excited to see what God does among this group. Like her previous books, Holley writes as if she’s sitting at the table with you. She’s kind and welcoming while she speaks truth into women’s lives. She recognizes the hard stuff and encourages us to keep going. The subtitle of this book – “Freeing Your Heart from the Need to Be Perfect” – captures the essence of what I’ve been longing to learn. For a long time, God has been trying to show me there is a better way than perfectionism and impossible expectations. Learning this is a process, but I’m finally seeing some light. And I’m grateful for Holley’s words to encourage me to trade guilt for grace. ABOUT THE BOOK :: Published by Revell. March 2015. Paperback. 224 pages. Learn more at Holley Gerth’s website. Buy on Amazon. 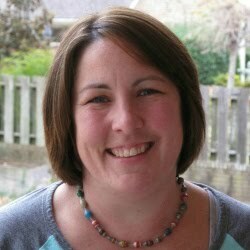 ABOUT THE AUTHOR :: Holley Gerth is a bestselling writer, certified life coach, and speaker. She loves connecting with the hearts of women through her popular blog and books like “You're Already Amazing,” “You're Made for a God-Sized Dream,” and “You're Going to Be Okay.” She's also cofounder of the popular website (in)courage and a partner with DaySpring. You can also find her on Facebook and Twitter. 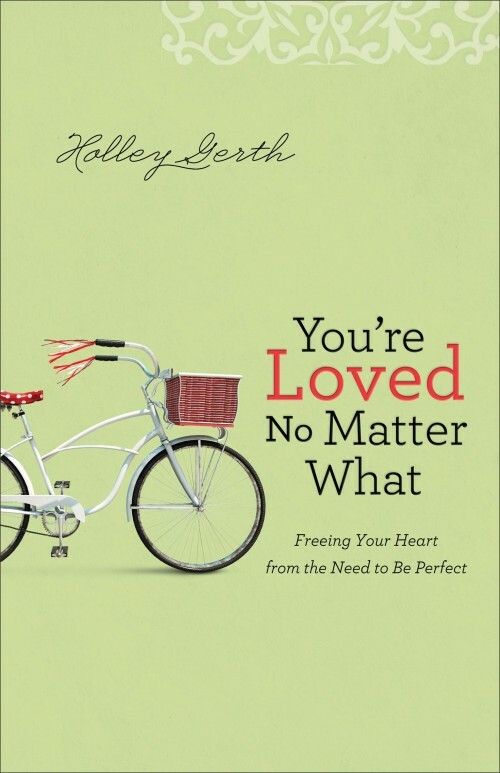 I received a free copy of “You’re Loved No Matter What” to review from Revell Reads. These opinions and experiences are my own. 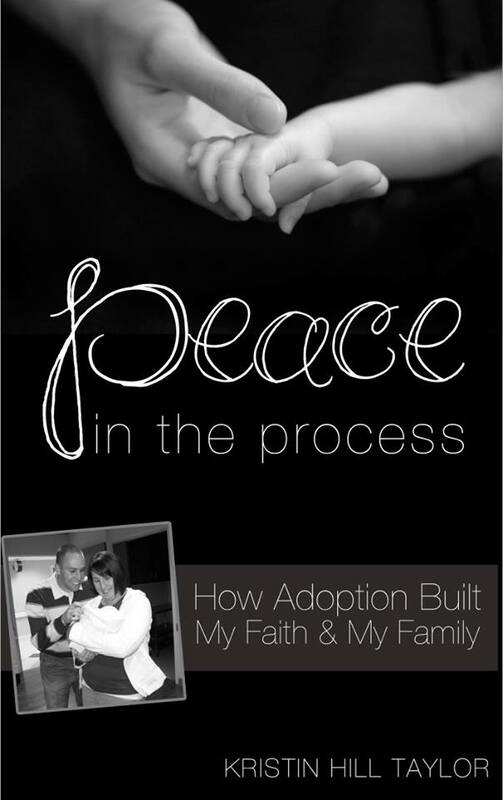 I'm linking up this post with the weekly Soli Deo Gloria Sisterhood Gathering. This books just begged for discussion in my mind - so glad others agreed and joined in! I'm looking forward to getting our discussions going! Thanks for coming by here. Sounds like an excellent book! I definitely need to add to my to-read-list. I've really love it, Joanna. I hope you do too. I love how you are always on the front lines letting me know the goodness out there. So glad we are friends and on this journey to freedom from perfectionism together!